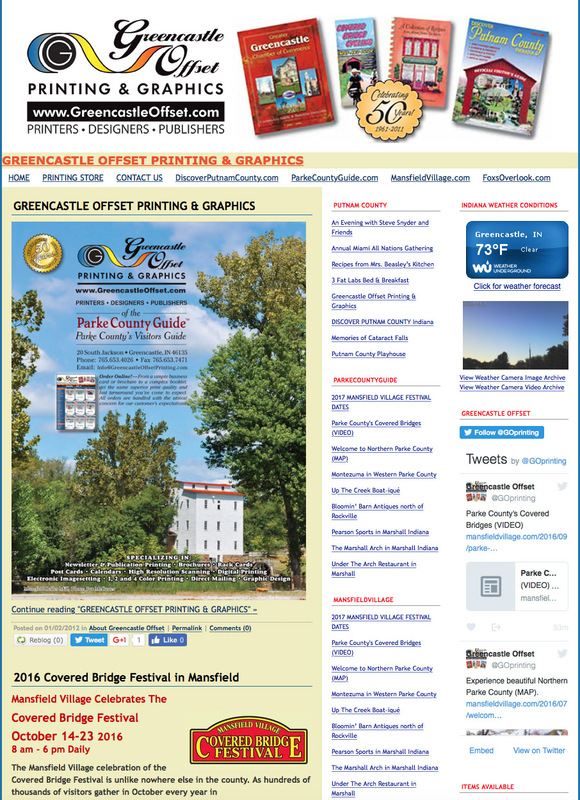 Explore Clay County Indiana - Great Places - Great Faces. Welcome to Explore Clay County Indiana - Great Places - Great Faces. I am especially excited to present this first, of what I hope is many, editions. 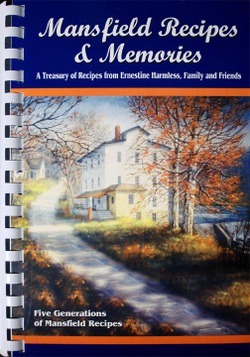 Among these pages you will find a wealth of good old Hoosier hospitality and offerings. 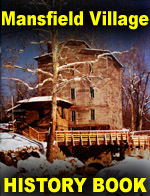 As you leaf through the following pages you will find stories, ads and photographs of hidden treasures and well-known gems in this central Indiana county—some not even familiar to those who reside here. Half of the nation’s population is within 500 miles and with access to Interstate 70,State Roads 36, 59 and 46, it makes it easy to get to and from many destinations—a desirable feature for any city to have! 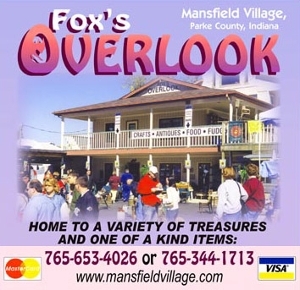 You will find the county consists of the small towns where people still wave at each other and know when a neighbor is sick or in need, and yet it is just a short drive away from metropolitan areas like Indianapolis, or a three hour drive to Chicago and a little lengthier trip to St. Louis. The county boasts unique celebrations and entertainment, including the Brazil Concert Band, the oldest and longest consecutively running concert band in the country! This magazine explores what lies within the county but there is so much that lies right outside the county lines, too. Our neighbors play an important part of our lives, of our work and our play time. There are five colleges that surround Clay County, including three private and highly regarded Universities, DePauw University in Greencastle, Rose-Hulman Institute of Technology in Terre Haute and Saint Mary-of-the-Woods College in West Terre Haute. There is also Indiana State University in Terre Haute, Ivy Tech and Harrison College. These provide big city entertainment and cultural events that most small counties just don’t have access to. 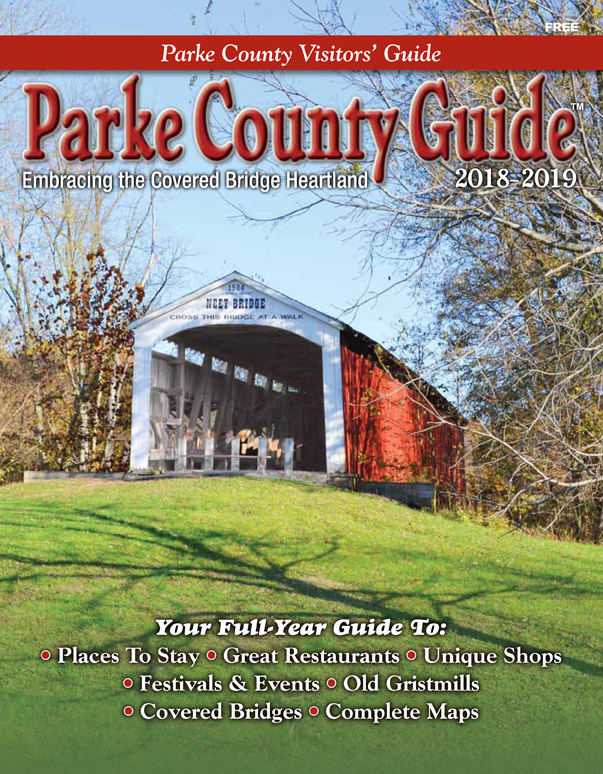 We are also a neighbor to one of the largest festivals in the country, the Parke County Covered Bridge Festival, that takes place in October. So, inside and outside, there are great places and great faces that make Clay County a wonderful place to live, work, play or visit. A special thanks to all of our advertisers who make this presentation possible and who make Clay County, Indiana a great place with great faces! Enjoy your exploration! A photo of the barn on the old Eaglesfield estate that greets motorists entering Clay County via U.S. 40 from the east. It is listed on the National Register of Historic Places. The estate became the home for the Robert L. Hein family in 2004. No part of this magazine may be reproduced by any means whatever or for any purpose whatever, without written permission from the publisher. — Unsolicited manuscripts and photographs are welcome and will be considered for publication. Return postage must accompany all submitted materials if they are to be returned. Explore Clay County assumes no responsibility for loss or damage of materials. Any material accepted is subject to such revision as necessary as to meet the requirements of the publication.